1. Park at the Steamtown Mall - it's only one block away, and you only have to cross Lackawanna Avenue, which has a crosswalk and pedestrian notification. I further recommend parking on the Boscov's side of the mall in the elevated parking lot. 2. 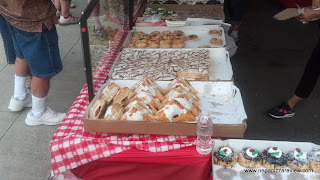 Take one lap before buying - I know you are already starving, but there are certain things you will want to try, and if you buy the first thing you see, chances are you will be giving up something later. Take your time, make a plan, and head back for the exact items you want to try. 3. Try something new - don't just go to the places that you are familiar with. The food on the square is probably not as good as the food in the brick and mortar restaurant, so you will probably be let down. Use this as an opportunity to try a place that you haven't yet. 4. Look for fresh food - pizza is the most difficult because it has the shortest shelf life, and generally has to be reheated. It's easy to spot a dry slice that's starting to turn orange. There is nothing wrong with these slices, but to enhance your experience, select the fresh looking pizza by pointing to the exact slice that you want. Also, look for food that is being heated all day such as soups, hot sandwiches, tripe, pasta, etc. 5. 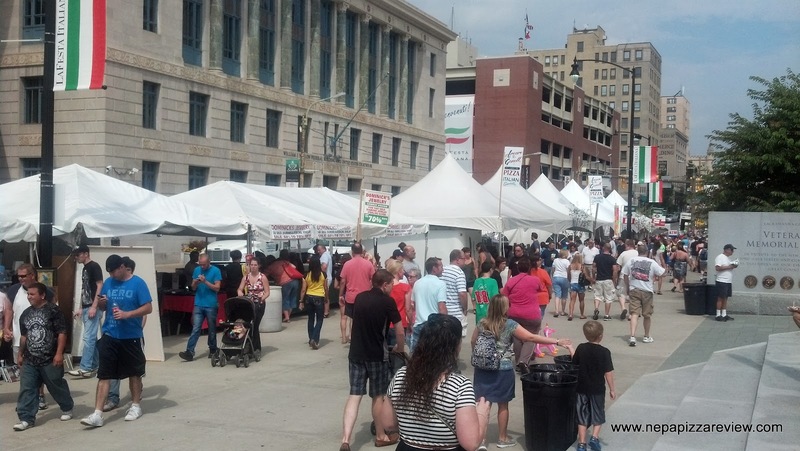 Look behind the stand for refrigeration - look for stands which have refrigerated trucks, or refrigerators in the stand, or places like Sal's and Electric City Pizza which have their physical locations directly behind their tents. This will help you to know that the tent is best equipped to safely handle fresh food. 6. Mingle - almost everyone I know ends up going to La Festa at some point. I usually don't go a full block without bumping into someone. Stop and chat a bit, discuss what foods they have tried and get recommendations as to what is the best. This will give you new ideas, and give you time to digest some food to create room for desert! 7. Go with a group of friends - this creates the opportunity for you to split and share everything you buy to try more things. You grab some deep fried twinkies, they grab the porketta and a sausage sandwich. Share and everybody wins! 8. Take advantage of the freebies - events are taking place all weekend, so why not check out a show, listen to some music, and play some bocce ball? 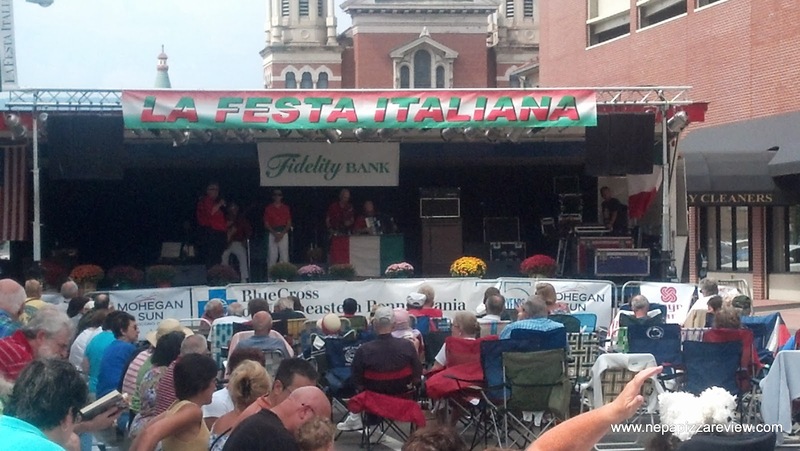 La Festa is about the food and culture, so be sure to soak up some of it along the way? 9. 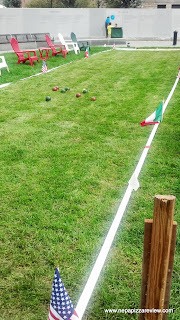 Grab a souvenir - how great of a conversation starter would that "You bet your meatballs I'm Italian" T-Shirt be?! 10. Take home some for family - so your grandparents can't get around as well as they used too, but you know they want some of the great Italian Food as well! Why not grab some cannoli and a few pastries for the road. Walk in the door, exclaim MANGIA! and you are all of a sudden the favorite grandchild! 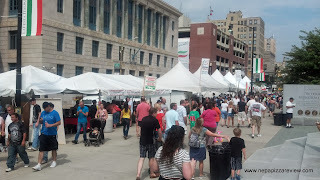 Don't forget that La Festa is about the food and the culture, but to me it's about supporting small business as well. I feel good about giving $3 to a local business for a slice of pizza. It also gives me an opportunity to learn about businesses that I have not yet heard of or tried. This festival is a great event, which is incredibly well organized, includes a ton of community involvement, and is a great place to get together with friends and family. 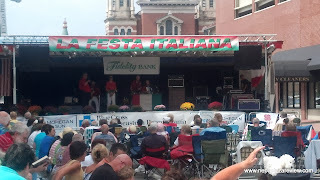 I strongly encourage everyone to get out and check out La Festa - trust me, you will enjoy yourself! 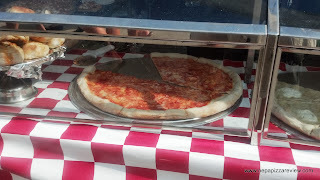 Check out New Columbus Pizza Co. at La Festa this year! 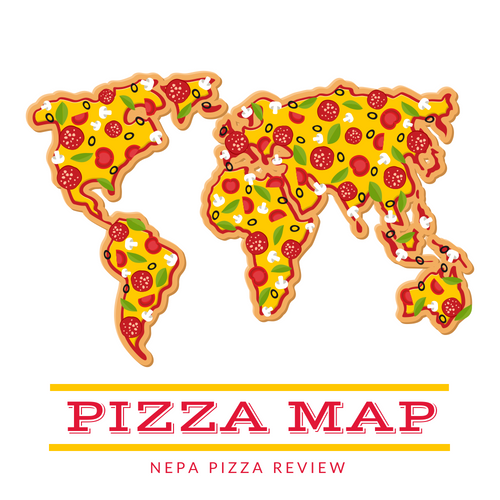 Click the link to see my behind the scenes interview and an in depth look at NCPC's wood-fired neo-neapolitan pizza! Lots of great tips; I wish I had known about this sooner! Next year I guess.